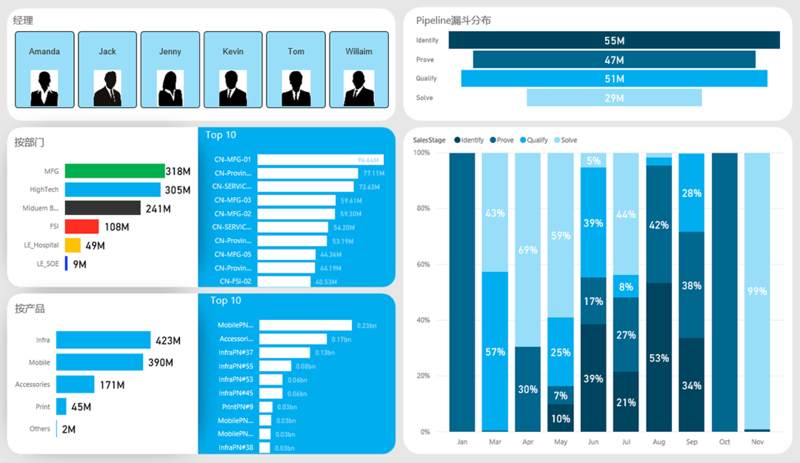 PowerChu CrescentBI provides advanced Data Analytics and Business Intelligence solutions and services using Microsoft Azure and PowerBI. 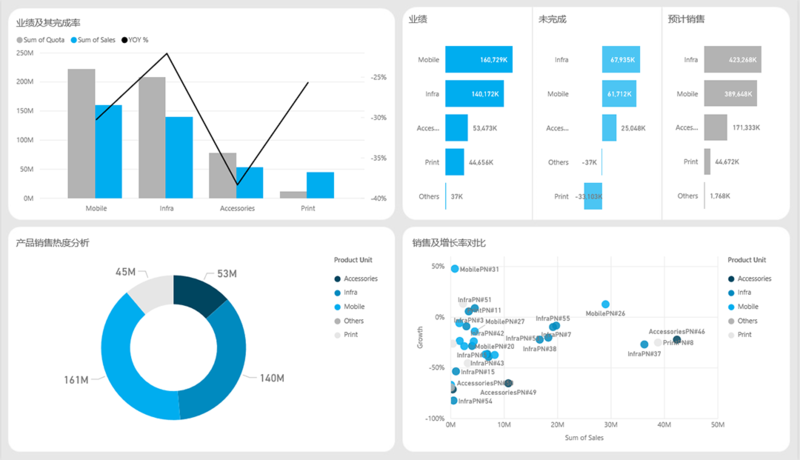 PowerChu CrescentBI provides Data Analytics and Business Intelligence solutions and services using Microsoft Azure and PowerBI. 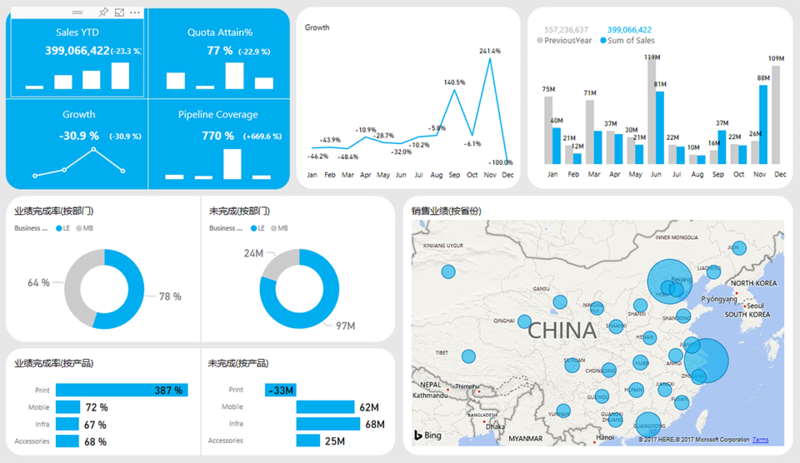 We are Microsoft Gold Partner in Data Analytics and the first PowerBI Partner in local China - based in Beijing. 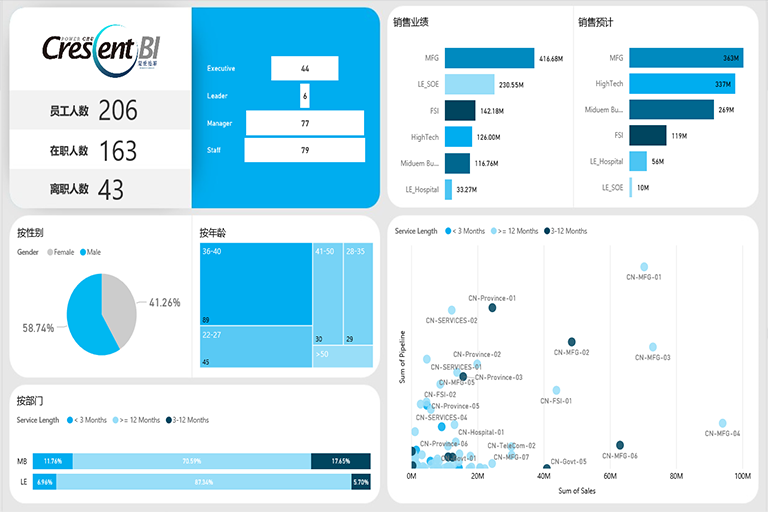 Our integrated platform built on SQL Server brings an end-to-end business intelligence platform that integrates business processes, improves decision making, and advances existing business intelligence capabilities. 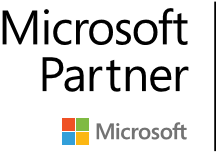 The platform provides security, scalability and availability - providing users with uninterrupted access to Business Intelligence applications and reporting, enabling Enterprise-wide analytical capabilities.